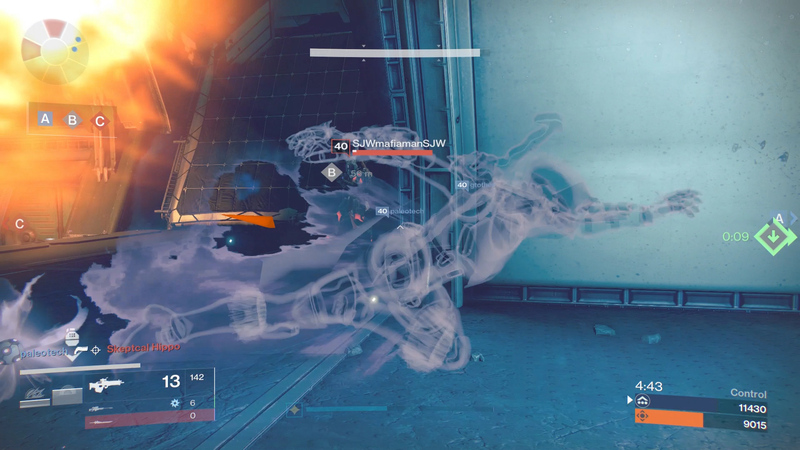 The best Hunter Subclass in Destiny is the Nightstalker, and here’s why. Destiny’s combat and gunplay might be what people tout as its finest selling point, but each Hunter knows that mobility is what sets apart the dead and the deadly. With the release of The Taking King is September of 2015 came a new Hunter Subclass, the Nightstalker, the most powerful Hunter subclass available with its mixture of utility, lethality, and movement. Let’s get the weaknesses out of the way before we dive into why the Nightstalker is the best Hunter subclass. The Nightstalker’s grenades are subpar, except for the Voidwall Grenade, and even then it cannot guarantee a kill. Having three area-denial grenades makes the Nightstalker less lethal in the neutral game where time-to-kill is superior to damage-over-time. This changes immediately when Shadowshot hits the ground, locking your enemies into an area where an area-of-effect grenade is the most rewarding. While the Voidwall won’t kill on hit, if placed in a corridor under an enemy’s feet, they will have no option but to run across its width to escape, taking critical damage. Freedom of movement is a human right. But Nighstalkers don’t care about this and use every means available to them to ensure their opponents are locked down. Smoke Bombs are a Nightstalker’s main tool for this purpose as they are a triple-whammy of suppression: they blind the enemy, restrict their movement speed, and poison them. A single Smoke Bomb grenade can quickly shift an encounter into your favour whether it’s in the middle of a Crucible match or when overrun in a Raid. The previously mentioned Voidwall Grenade reaches a level of lethality few other classes can reach when paired with the Smoke Bomb. By landing both throwables at almost the same time, you can apply two sets of burns while keeping your enemies locked to a small area. The Smoke Bomb holds other secrets that turn the Nightstalker from a killer into a support class. 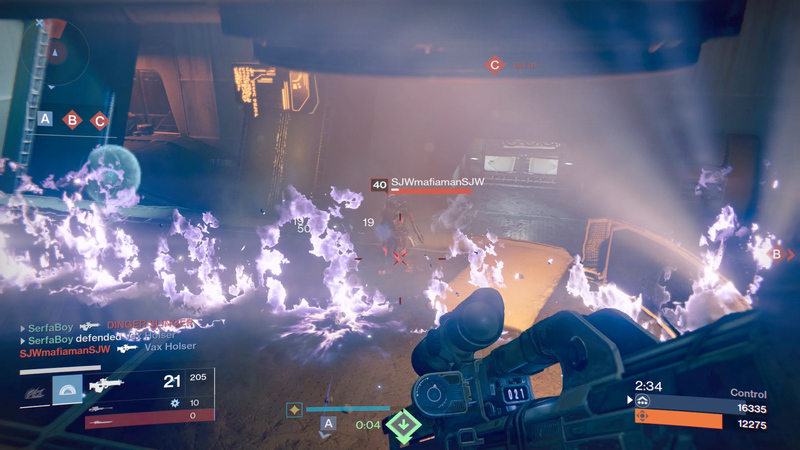 By applying Vanish in Smoke, a Nightstalker can potentially turn an entire team invisible with a single Smoke Bomb. The Nightstalker has some nice perks like Light of the Pack, where killing tethered enemies creates Orbs of Light or Keen Scout, the ability to move faster and mark enemies. But they do not compare to the power of Shadestep. With Shadestep, a poorly executed attack can be recovered by simply diving into cover and recalibrating. Shadestep gives you the opportunity to remove yourself from combat without having to turn and activate sprint or jump out of the way, which take time and leave you exposed for those precious seconds. 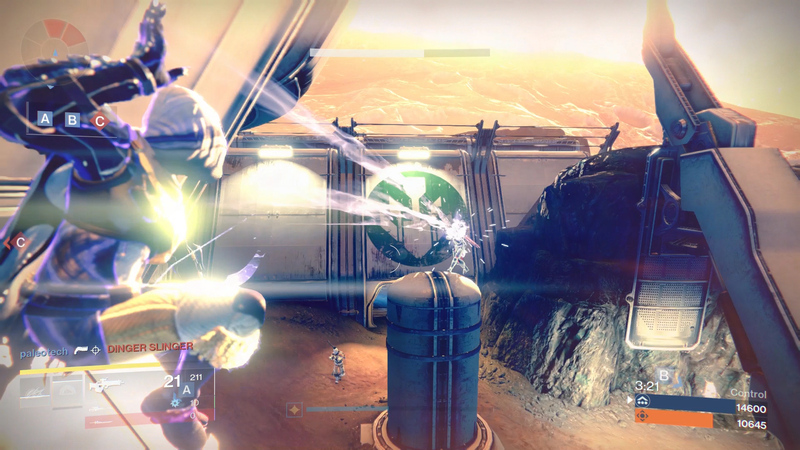 In the first year of Destiny Blink was all the rage with its disorienting advantage. Bladedancers, and to a lesser extent Voidwalkes, dominated the rapid movement side of Crucible. But that time has come to an end thanks to Shadestep which was so useful Bungie had to slap it with a nerf in the 2.3.0 Update. Despite this nerf, Shadestep still offers unparalleled lateral movement that quickly gets you out of the action, whether you’ve accidentally entered a sniper lane or you’re dodging a Fallen Captain. The Shadowshot, at first glance, is a Super that sounds like it works really well in PvE and only slightly well in PvP. Tethering and slowing down a group of AI-controlled enemies is easy, but players in Crucible are wily and can often counter your movement. But in the right hands, a Shadowshot with Quiver can be just as deadly as a Golden Gun as it now kills on a direct hit. 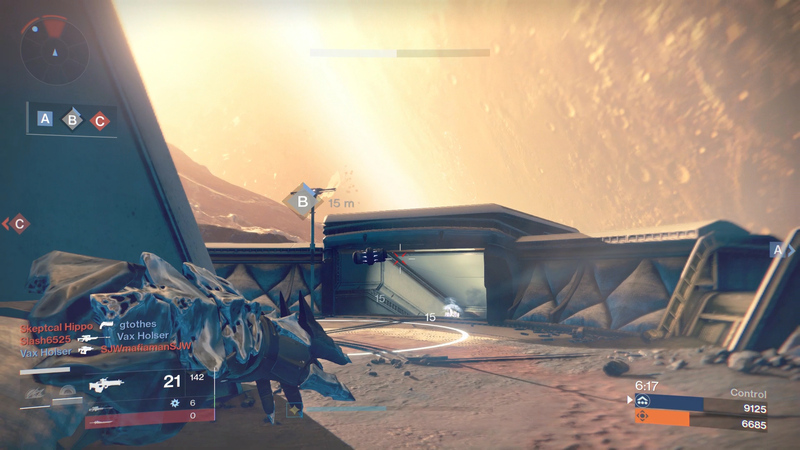 You can very easily frustrate your opponent in Crucible with Shadowshot. Previously, you had to ensure you used your Super better than an opponent when coming face-to-face, but now with Shadowshot you have the ability to place a trap that completely removes an opponent as a threat, all without requiring better reflexes. The Nightstalker is undoubtedly the best Hunter subclass for Destiny’s PvE and PvP content. It allows you to fill the support role for your team thanks to its Orb of Light generation and the Smoke Bomb invisibility. While in Crucible it allows your Hunter to play numerous roles with the Smoke Bomb and Voidwall damage burst and the Shadowshot turning off an enemy’s Super. Regardless of your preference to PvE or PvP, the Nightstalker is going to see you through to the end.